Greetings from the frozen North! Usually I wait until a big storm to post pictures, but this year we've had a huge number of moderate storms plus Arctic temperatures. 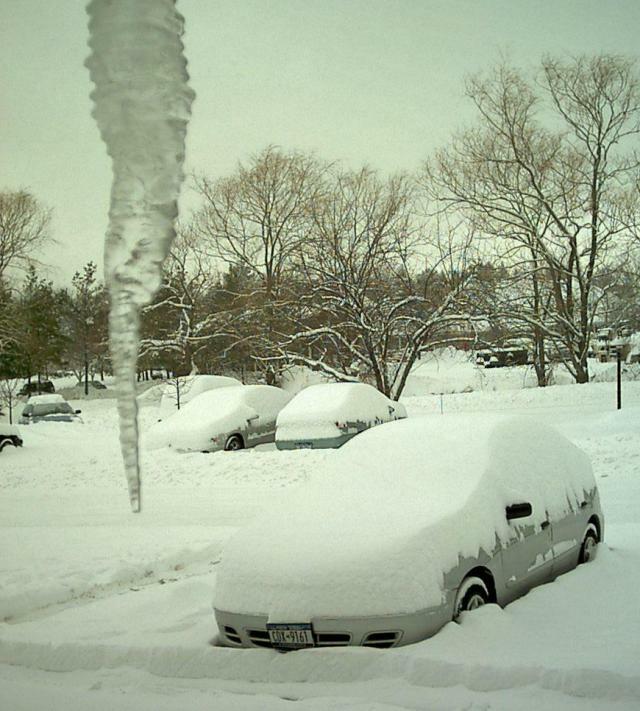 Figure 1:Example moderate storm with bonus looming icicle. Temperatures have been cold. The second week of January it was a bit ridiculous, coming into work it would be -2 °F at noon (-20 °C). I don't think it got above freezing the entire month of January and February hasn't started off any warmer. So have I frozen to death? To the surprise of many, no I haven't. 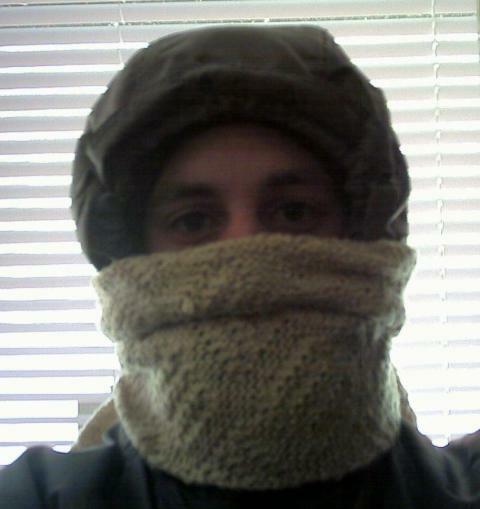 The secret is wearing multiple layers and covering most exposed skin. Thus I end up looking like the picture below. As I said, the snow has come in every-other-day 4" spurts. But the snow is cold and dry and drifts. 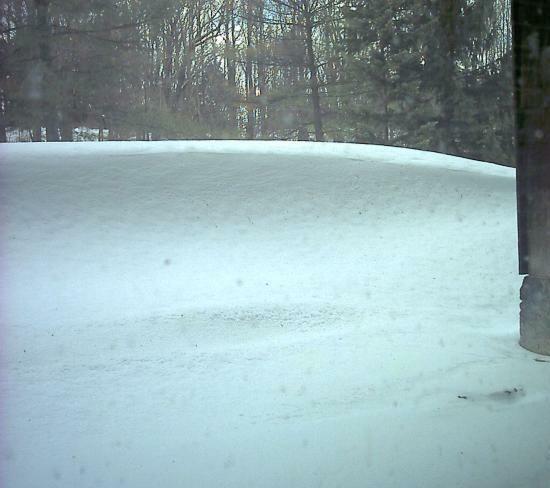 So the view out my window is gradually getting obscured by an ever-growing drift, which is now approaching 3 feet in depth. 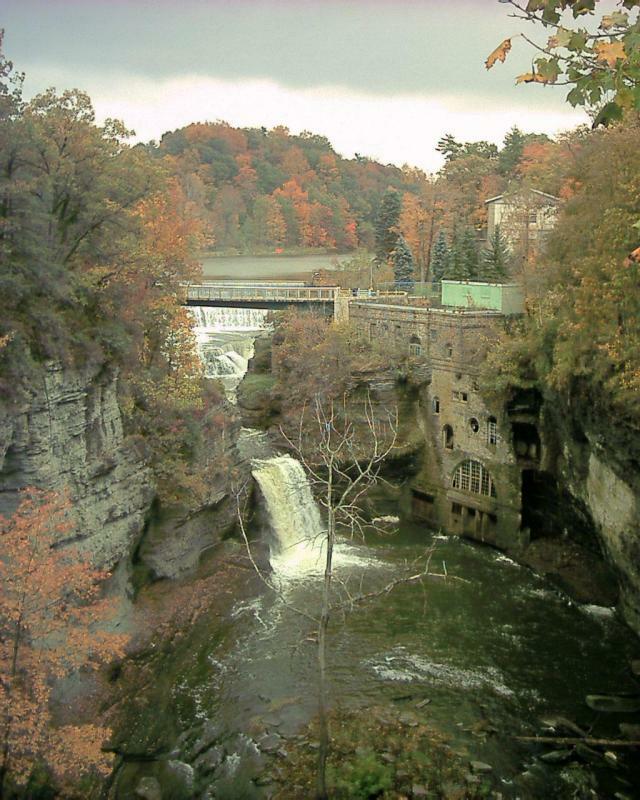 This wouldn't be an update if I didn't have a picture of a waterfall. 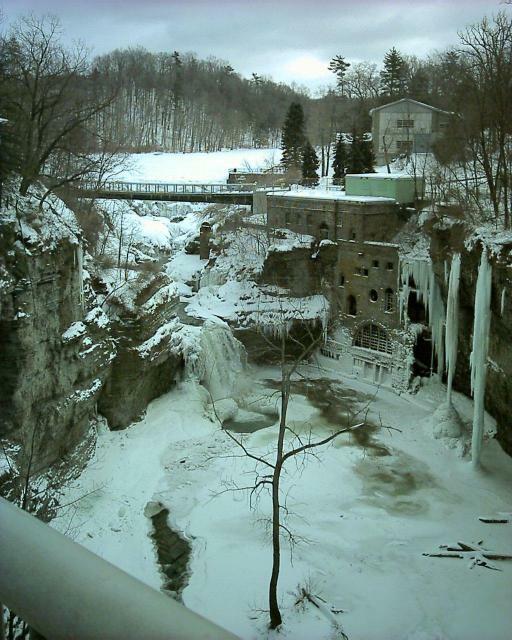 So here's Triphammer Falls all frozen up. Note the giant 3-story high icicle to the far right in the picture. Enough about the cold, should we mock Vince's LED Lights again? The local pharmacy actually had them in stock, so I bought a string of 4-colored LED lights to accentuate my existing blue string. 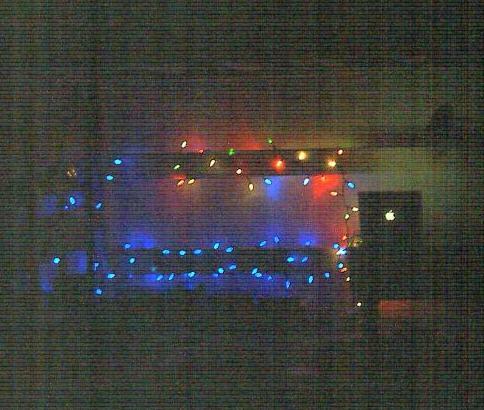 And this time none of the lights have stopped working. Below is a picture. The apple-shaped light is my iBook Henparma. You might wonder if I did any traveling this holiday season. The answer to that would be yes, I went to Maryland and also to Cape Cod. Why don't I have exciting pictures like in previous years? Well I managed to catch the flu soon after arriving on the Cape and was deathly ill through new years. So thankfully, no pictures of that. 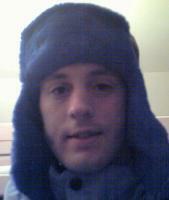 Finally, what you've all been waiting for: pictures of me looking foolish in a Russian Hat.